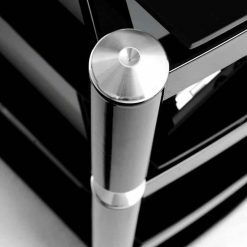 With a mix of high performance, high end practicality and stunning modern good looks, Atacama’s Equinox hifi stand rack series gives you a highly flexible approach to designing your stereo rack system. It is expandable and has the unique ability to grow and expand as your components are added. 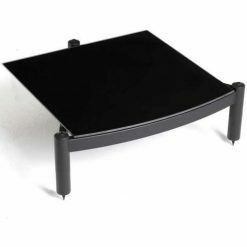 This unit has a two shelf base module that easily paves a way for you to fix the turntable rack your own way by simply stacking glass shelves on top of the base or another. The shelf modules are each isolated on heavy duty floor spikes to get the maximum performance from your audio/AV system. 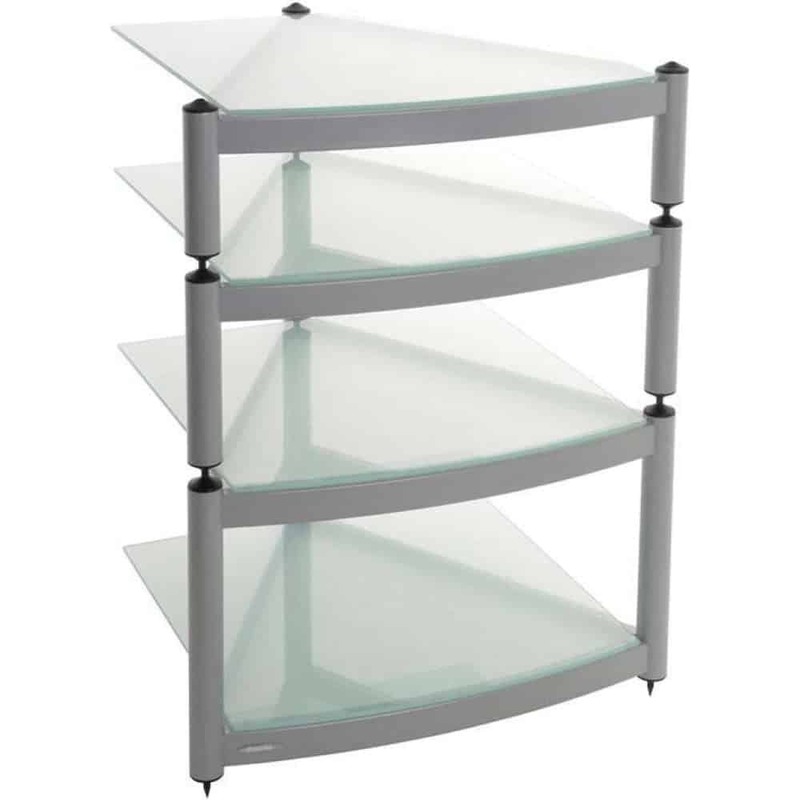 All of the models have glass shelves that are incorporated and toughened to BS 6206A and EN 12600:2002. They are also decoupled from the storage rack framework to avoid any vibration from affecting sensitive equipment on the shelving rack. 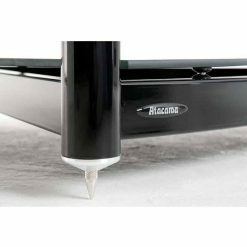 This Equinox Hi-Fi is the original design when the range was launched back in 2001. 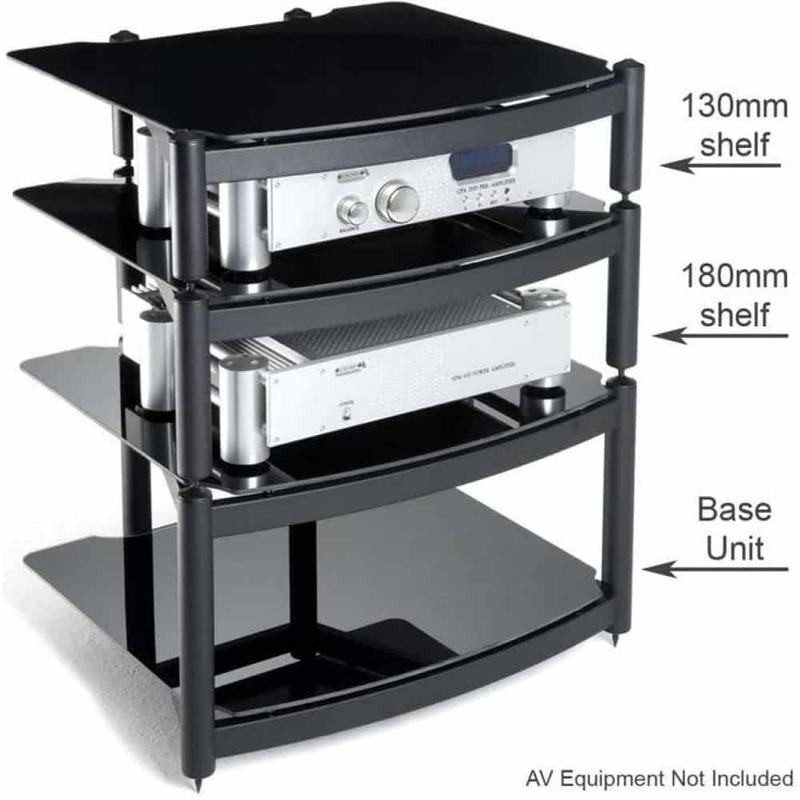 It is considered to be one of the best audio rack for valued audio upgrades available today. The rack is 4 shelf and can be used as a 2-shelf module or you can add up to 3 single shelf modules. 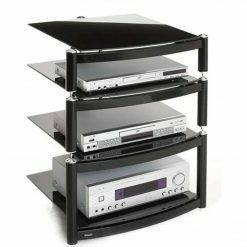 This Equinox Hi-Fi Stand consists of the base unit with 2 shelfs and 2 additional shelves. 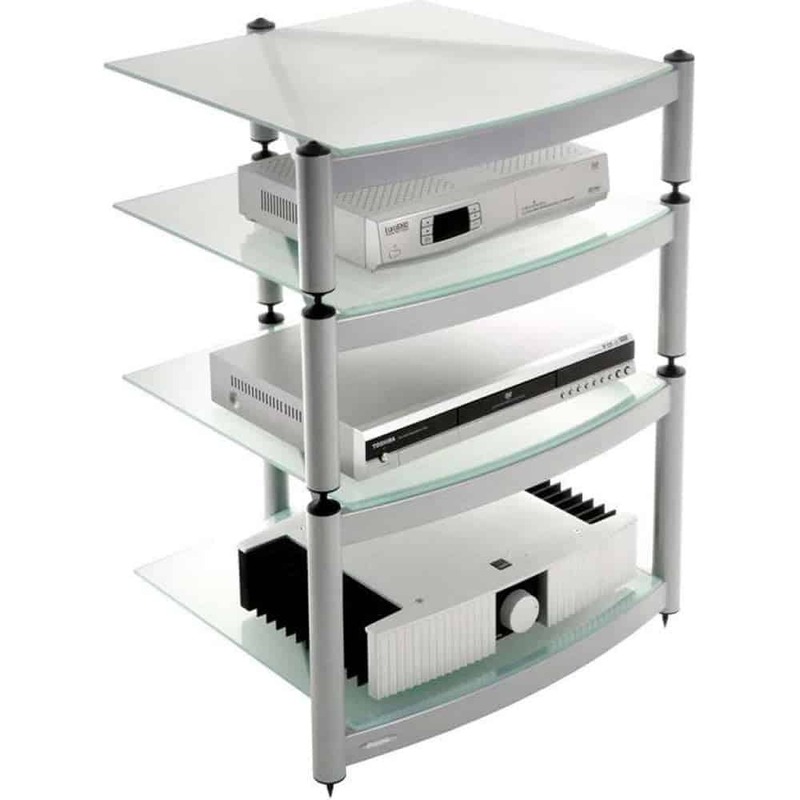 Please note: This page is for the Atacama Hi-Fi Stand with 4 Shelves in Metallic Silver.